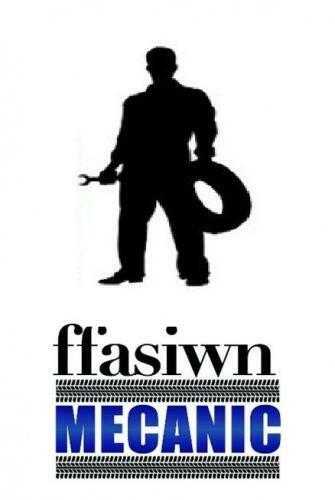 When will be Ffasiwn Mecanic next episode air date? Is Ffasiwn Mecanic renewed or cancelled? Where to countdown Ffasiwn Mecanic air dates? Is Ffasiwn Mecanic worth watching? Dylan Garner tries to find a model from among 10 mechanics to be the new face of the industry. The mechanics tackle a monster truck and take part in an advert, watched by a ruthless director! The models go back to the 1950s to recreate a famous scene from a well-known film! The mechanics are pushed to the limit as they join the emergency services for a night shift. After weeks of competing it's time for the grand final, where the three finalists will be competing for a cash prize of £3,000, to be the face of the Aston Martin magazine 'Vantage' and to model clothes for the world-famous brand, Dickies. The mechanical challenge will push them to the limit in a race against time before the competition ends with the recreation of a classic photo in the modelling challenge! Ffasiwn Mecanic next episode air date provides TVMaze for you. EpisoDate.com is your TV show guide to Countdown Ffasiwn Mecanic Episode Air Dates and to stay in touch with Ffasiwn Mecanic next episode Air Date and your others favorite TV Shows. Add the shows you like to a "Watchlist" and let the site take it from there.